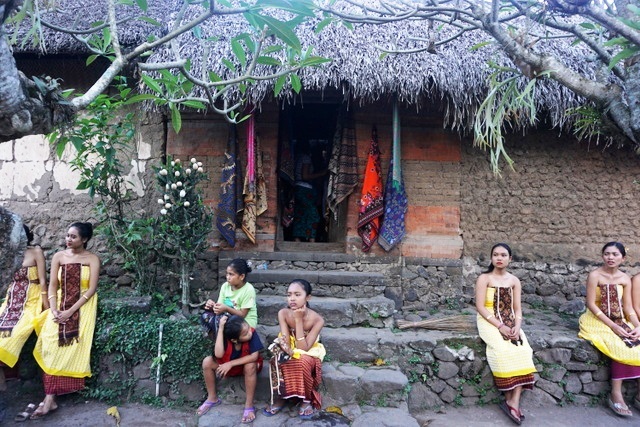 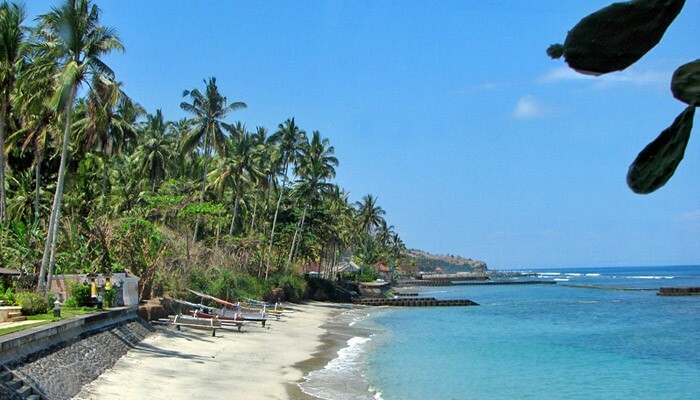 Karangasem Tour is a full day sightseeing program to visit places of interest in east side of Bali Paradise island. 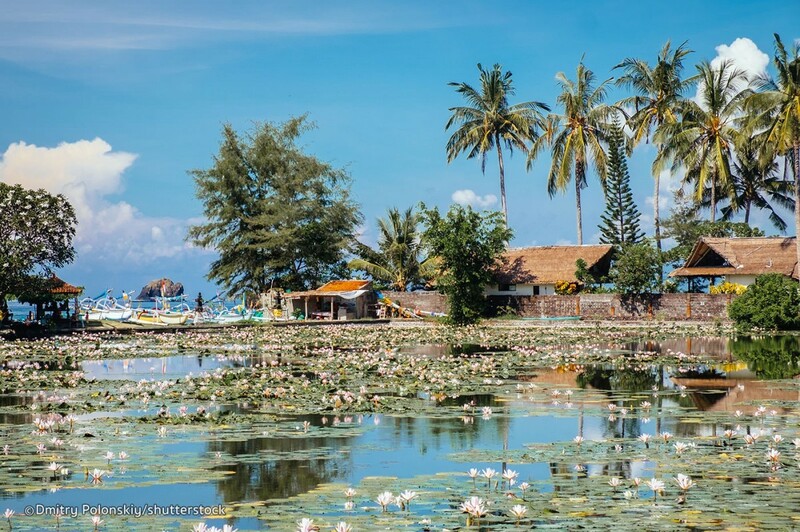 Combining the exciting experience to explore the Back country side of Bali Island, showcasing some of Bali most beautiful scenery and everyday Balinese style in tiny villages along the road. 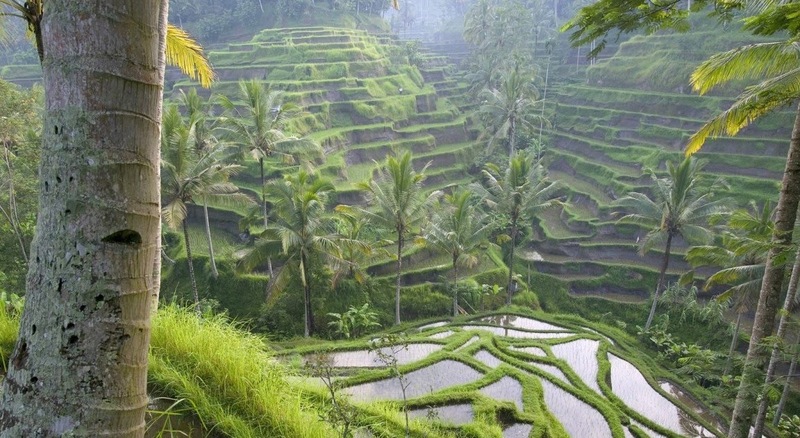 Fascinating rice terrace, Water palace, and also A lotus garden you will see during this trip through the east area of Bali. 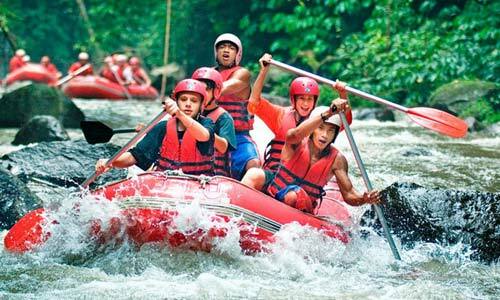 Our professional driver leads your tour and guides you to the right places to visit your destination and offers the wide information about all tourist sites. 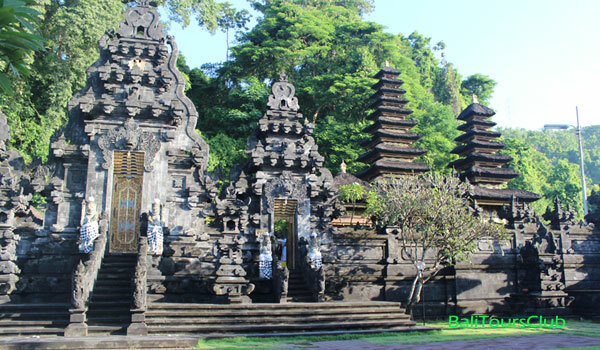 Our comfortable car with fully air-conditioning is featuring this tour to keep your tour more enjoyable while our save driver is always fully care of your safety and ensure your Bedugul or lake tour is memorable one. 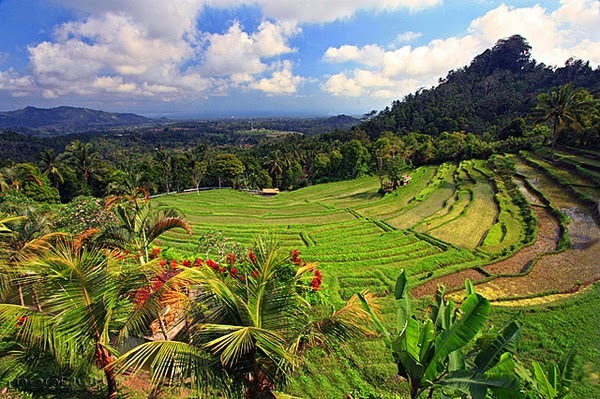 Our first stop will be visit The beautiful Rice terace fields at bukit jambul than continue the journey to visit wonderful and amazing pristine panorama at putung. 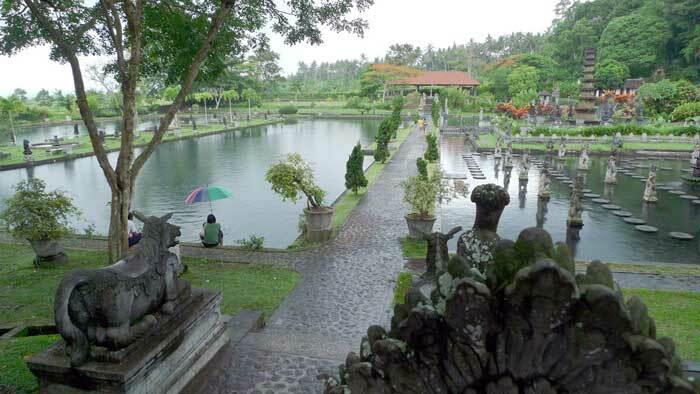 We continue to go to beautiful park with the huge water fountain and wide pond at tirta gangga Water palace. 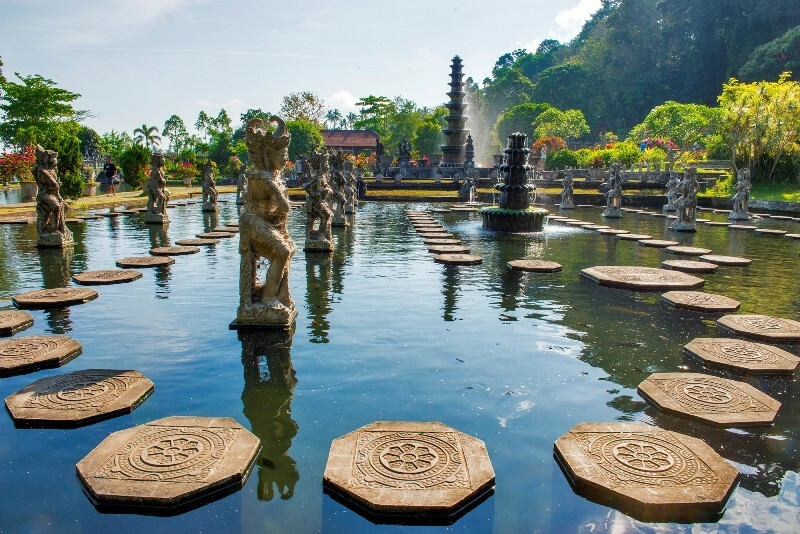 Tradition have not changed over the centuries in the ‘’AGE’’ village of Tenganan will not miss it before visit lotus garden at Candidasa. 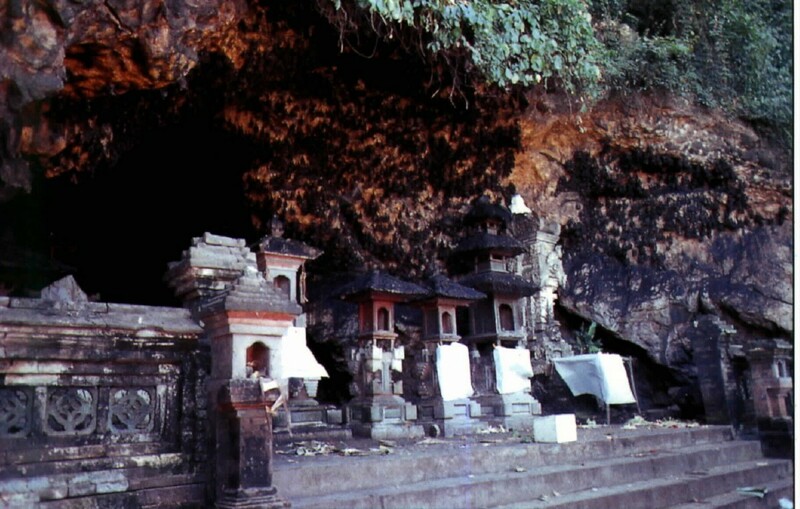 We visit the eerie bat cave of (Goa Lawah) where we see the wall covered with thousand of bats, which haunt the caves for last destination.